The first half of 2018 has been extremely busy for the Tevalis team, where we’ve been deploying our ecosystem of solutions into a variety of different venues within the hospitality industry. So with that, here’s 10 which we’d like to share with you from this month! What is ‘Tevalis Top 10’? The Tevalis teams are always deploying our technology into exciting new venues, from independent restaurants through to multi-site operators and everything in between. Therefore, every month, we’ll be keeping you updated! New features and functionalities are always being developed into our technology solutions at Tevalis. Therefore, every month we’ll be keeping you updated with the top 10. 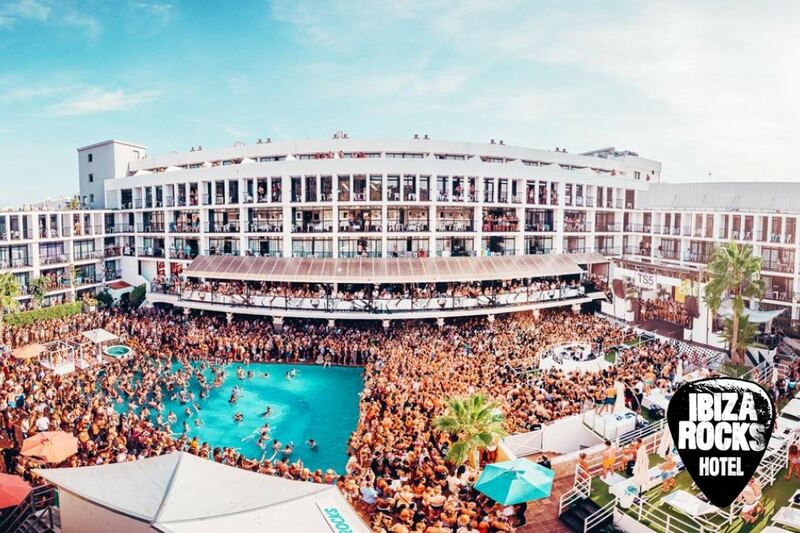 We’re extremely pleased to have formed a technology partnership with the home of the legendary pool party, Ibiza Rocks. To assist the teams during another busy summer, we were chosen to implement an array of efficient technology across the FnB areas. Now successfully installed, the teams are utilizing 16 new touch screen tills, our Kitchen Management System and the latest in Handheld Ordering to capture sales during those peak times. Further tech deployed includes comprehensive modules from the Tevalis Enterprise suite such as Stock Management, Business Reporting and Centralised Management. Ready for a successful Summer 2018! 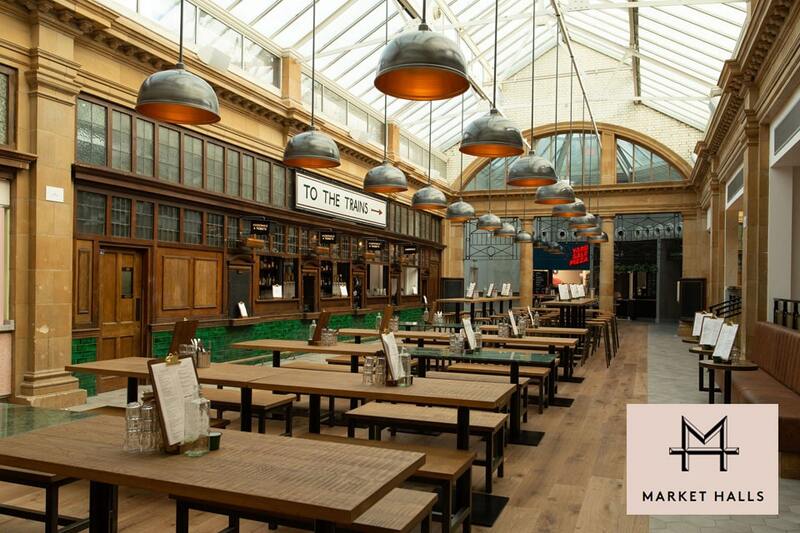 The first of three new food halls across London went live this month, now utilising Tevalis Epos technology. The first is Market Hall Fulham, where customers can expect to find 10 kitchens, a coffee shop, a deli, a fully stocked bar with the best British craft beers and spirits and seating space for over 200 visitors. With a fast-paced service style, it was important to the teams that they had an Epos technology system in place which would meet their requirements during those very busy peak times. Therefore, we provided a consolidated system which includes 50 fast, efficient and easy to use Epos touch screens across all three markets. The countdown is on! We’re just a month away until the indoor hi-tech mini golf venue will be opening its doors to the public – Puttshack. 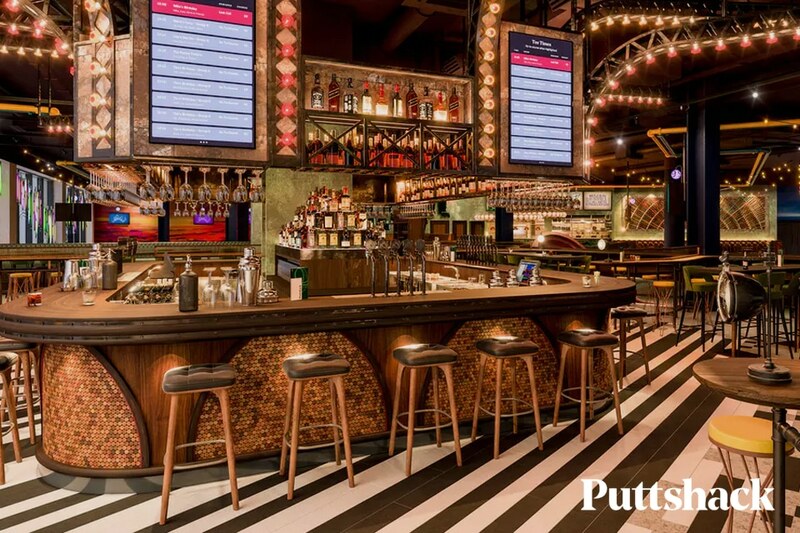 Described as the ‘world’s first social entertainment concept’, the venue uses ground breaking technology to catapult the traditional game of mini golf into cutting edge phenomenon. We’re extremely proud to be supporting the team with our Epos technology which includes 12 touch screen till points, 6 handheld ordering devices, our Kitchen Management System and a selection of our cloud based enterprise modules. Implementing new technology across the 29 Village Hotel sites has definitely been an exciting process for the teams at Tevalis. 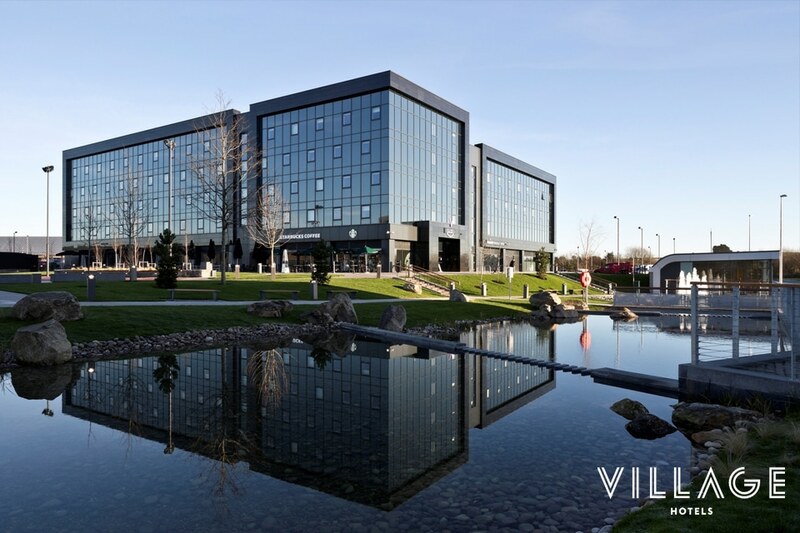 Village has become one of the most recognised hotel brands across the UK, being the ideal venue for any occasion or any type of stay, whether that’s leisure or business. Not only do they offer contemporary and relaxing rooms, but they accommodate in many other areas as well, with everything a visitor could need under one roof. With that, it was our job as their new technology partner to implement an innovative Epos system across these areas such as the restaurants and bars, meeting rooms, spas and gym. We’re very pleased to have been selected and look forward to working with the teams for many years to come. We’re continuing to demonstrate how our Epos technology is flexible to meet the requirements of varied types of operations within the industry. This includes our newly formed technology partnership with the Corrigan Collection. 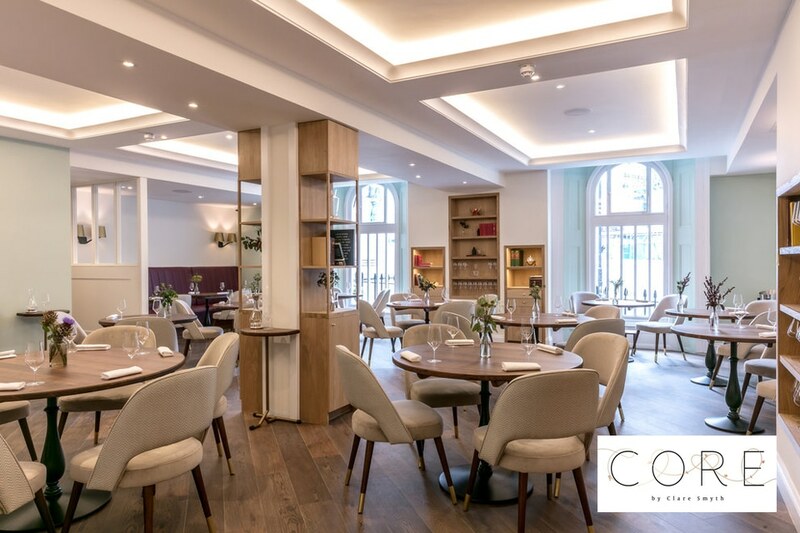 Over the past few months, the Tevalis teams have been deploying technology into multiple sites such as Corrigan’s Mayfair, Bentley’s Oyster Bar & Grill and the beautiful Virginia Park Lodge in Ireland. The teams have been exceptional to work with and we very much look forward to building on our early partnership with further tech. 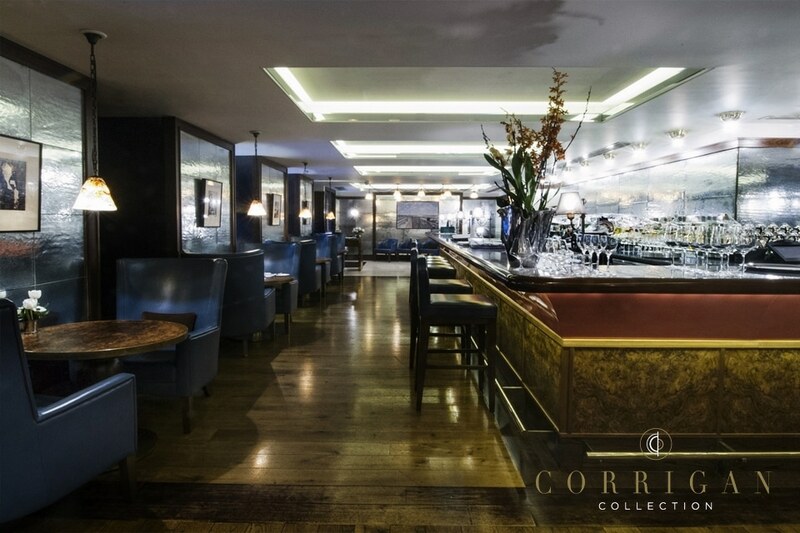 Talking about the Corrigan Collection, the chef patron Richard Corrigan, was a judge in the very recent GQ Food and Drink Awards 2018. At the event, he praised Michelin-Starred chef, Clare Smyth for the creation of her simple yet beautiful dishes. With that in mind, her debut restaurant Core by Clare Smyth, has very quickly become the quiet champion of the fine dining revolution. Therefore, it’s no surprise that they won the Best Restaurant award this year. You would think this couldn’t be topped, but Clare has also been voted by 2018 Worlds Best Female Chef at the ‘Worlds 50 Best’ awards. As their Epos technology partner, we’re very pleased to see their continued and deserving success. Congratulations to the team! 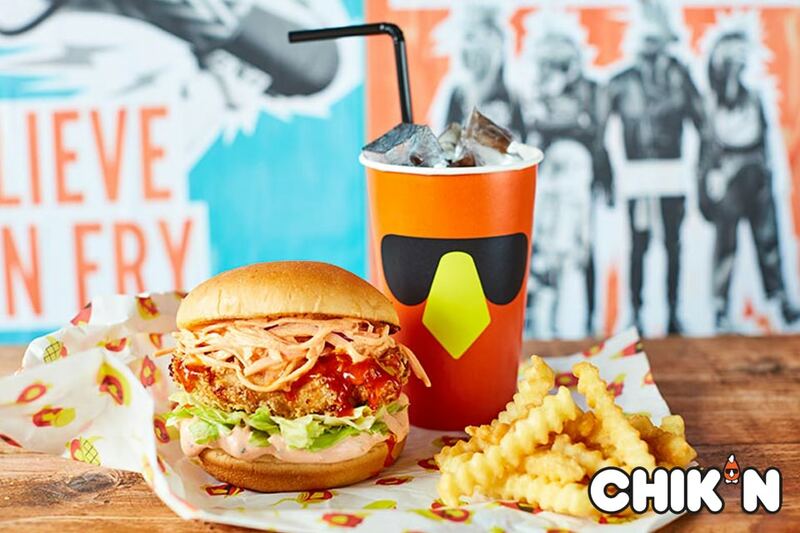 Chick ‘n’ Sours has become extremely popular in London, with their fried chicken and delicious cocktails. However, the team haven’t stopped there. This summer, their flagship site CHIK’N, has opened their doors to the public. As a fast-casual dining restaurant branch, the need to improve efficiency and speed of service was vital for the teams. As their chosen Epos providers, we were very pleased to implement a new technology system which consists of over 10 touch screen till points, our Kitchen Management System on 8 screens across both sites and an array of Enterprise modules. Everything the team needs to move the business forward in service and in analysis. 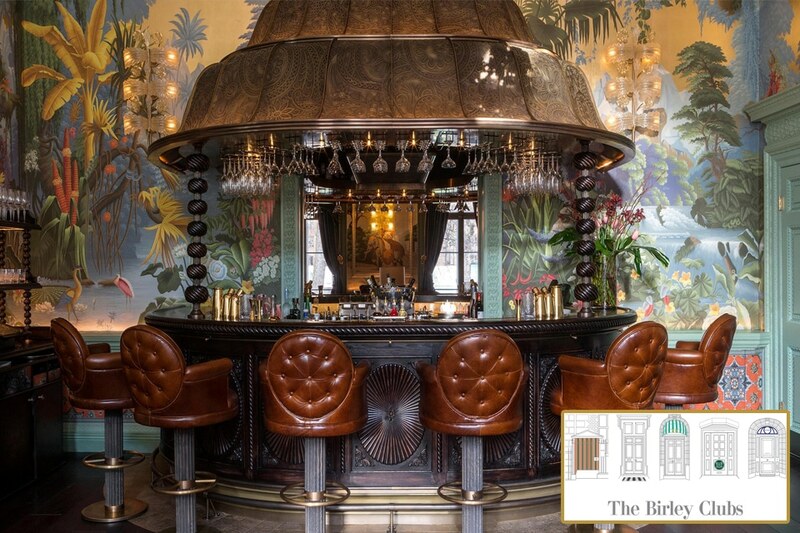 The Birley Clubs promote elegance and sophistication through five private members clubs, each of them distinct from one another and unique in London. With quality and service at the heart of each venue, we were the chosen Epos provider to assist the team with enhancing the way they operate, to provide top level service. This includes utilising Handheld Ordering to ensure the team can be attentive to their guests wherever they may be in the venue. Alongside this, due to client consultation with Birley Clubs, our development team have been working with CRM experts Salesforce, to provide an integrated Customer Loyalty system for their teams, inclusive of sending out high quality digital receipts to their visitors. A fantastic partnership to have formed this year! 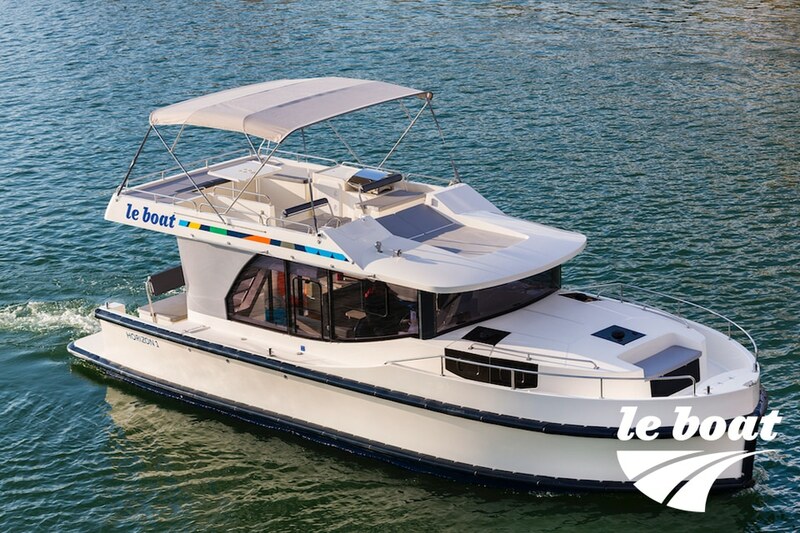 Get ready for adventures this summer with Le Boat! As the no.1 boating holiday company across the UK, Europe and Canada, Le Boat is also part of the Travelopia Group, which holds the world’s largest collection of specialist travel brands. With that, we were extremely pleased to be chosen as their Epos technology partner. This project began with a core requirement for a partner who could integrate directly with their central reservation system, Neptune. Tevalis stepped forward and through careful planning and development, were able to create a unique integration which now provides Travelopia a POS system with full integration to track guest’s bookings and transactions throughout the boating holiday. All solutions now implemented and live across 38 bases internationally. If you like rodizio style service, growing Brazilian restaurant brand Fazenda, is the place to be. During your visit, use a small double-sided card to control the service at your own pace, whether you want more meat to be brought by the chefs or you’re ready for a rest. 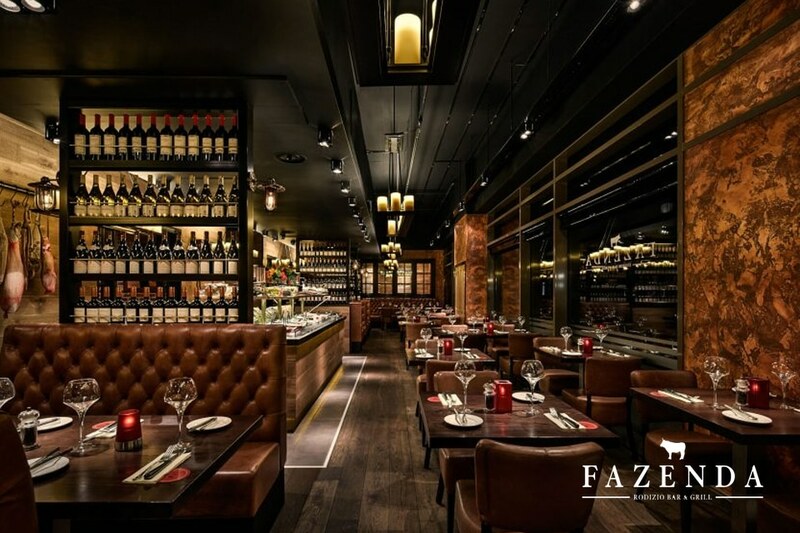 With continued success, you can now find Fazenda in Leeds, Manchester, Liverpool and Edinburgh. To support the teams across each site, we were the chosen Epos provider to supply them with a range of innovating technology replacing older legacy Epos solutions. Now, each venue has full access to all modules within the Enterprise Suite including Stock Control, Business Analytics, Centralised Management and Cash Management, alongside our top of the range touchscreen till points with the latest features and functionalities that the industry has to offer.